After the big success in January, Felipe comes again to Zurich! 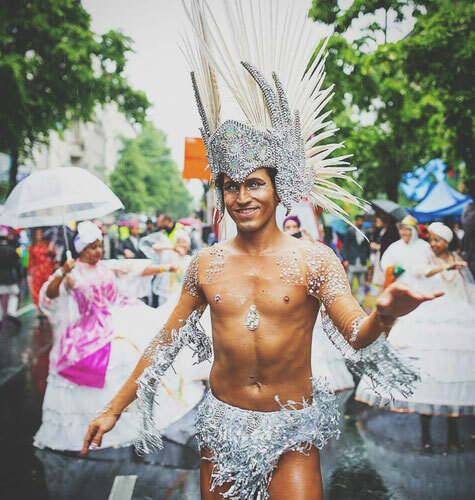 Felipe has been part of the international Samba scene for a long time and is the head dancer and choreographer of the Samba school Baturim in Vienna, after many years of experience in Brazil. He made his first dance steps at the age of five and has grown authentically into the world of dance. In São Paulo, his hometown, Felipe learned the high art of carnival at the famous samba schools Rosas de Ouro, Nenê de Vila Matilde, Vai-Vai and Acadêmicos do Tatuapé. He studied very different dance styles that shape his samba style until today. 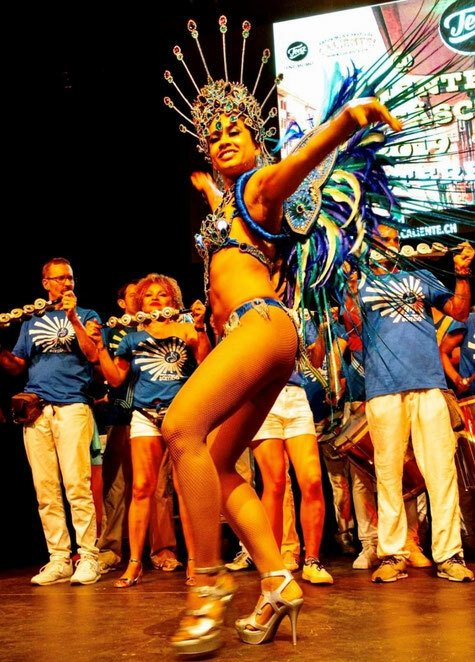 Needless to say, Felipe took lessons with the best known names in the world of samba dance, such as Carlinhos do Salgueiro (chief choreographer of Salgueiro) and Evelyn Bastos, the "samba queen" of Mangueira. 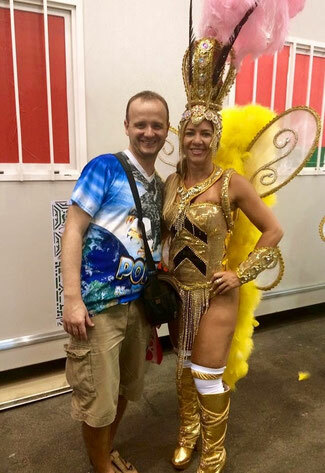 So, not surprisingly Felipe was attending at the Carnival in Rio de Janeiro in 2017 for the renowned and traditional samba schools Mangueira, Salgueiro, Unidos de Padre Miguel and G.R.E.S. Paraíso do Tuiuti. There, he was even allowed to participate as a passista at the carnaval parade. Focusing on the mix of creative and authentic dance techniques, the workshops will combine the "bailado" and "sapateado" techniques - a dance-based fusion of Salgueiro and Mangueira. The participants will receive valuable tips and learn the "Samba no Pé" from Rio de Janeiro with a lot of fun! The course is equally suitable for men and women, Felipe masters both masculine and feminine dance styles. Samba Pagode is the urban sound of the bars and yards of Rio de Janeiro. Everybody sits relaxed around a table and is playing and singing one Samba after another, the mood is merrymaking and happy. In the workshop, the typical Pagode instruments such as Rebolo, Pandeiro and Cavaquinho are introduced and explained resp. played in their specific manner. All participants may sing, but do not have to. Finally, we will have one or even two nice Samba arrangements, that will put a smile on everybody's face. 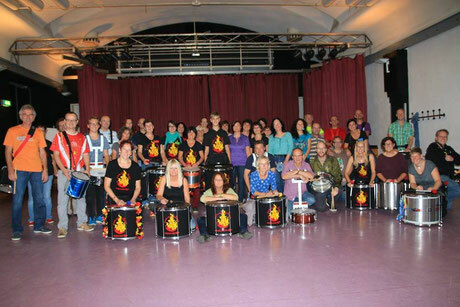 Samba-Workshops.ch is online now. Private workshops and finally also corporate event workshops are bookable now. You will find all infos on this page. Have fun.